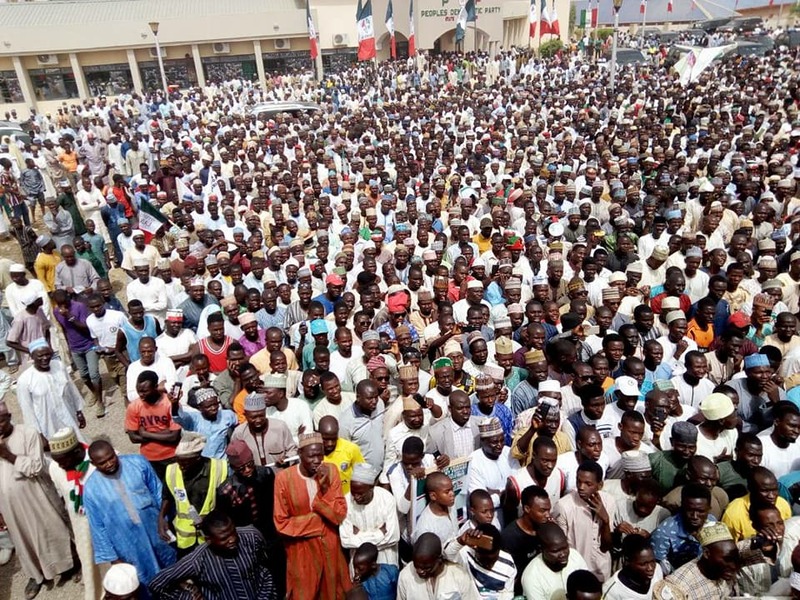 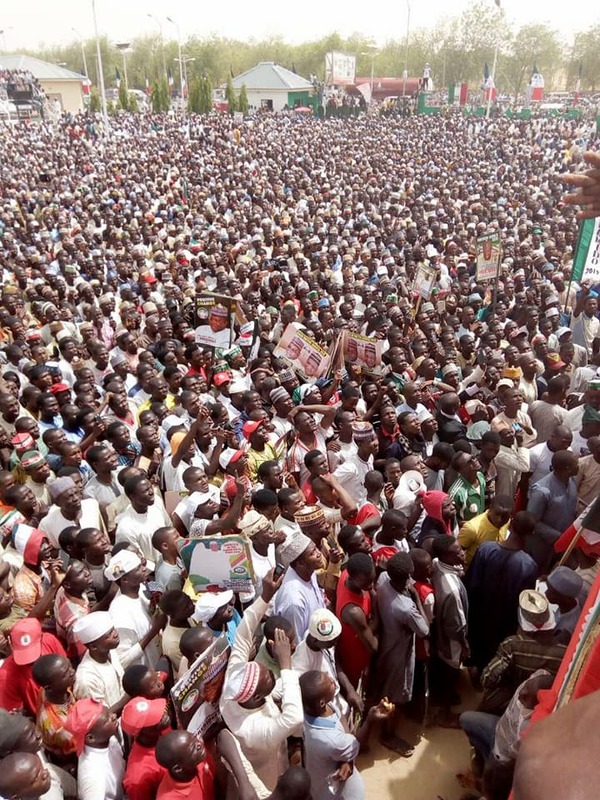 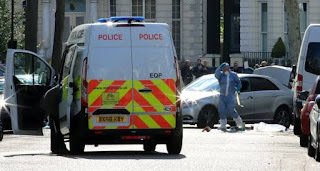 The people of Katsina state have cried out over the hunger allegedly brought upon them and other Nigerians by the federal government led by their kinsman, President Muhammadu Buhari. 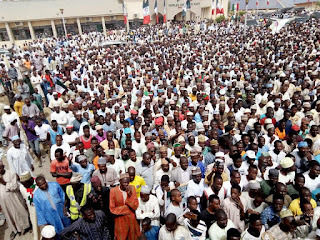 This is just as residents of the state vowed to chase out hunger from the land in 2019. 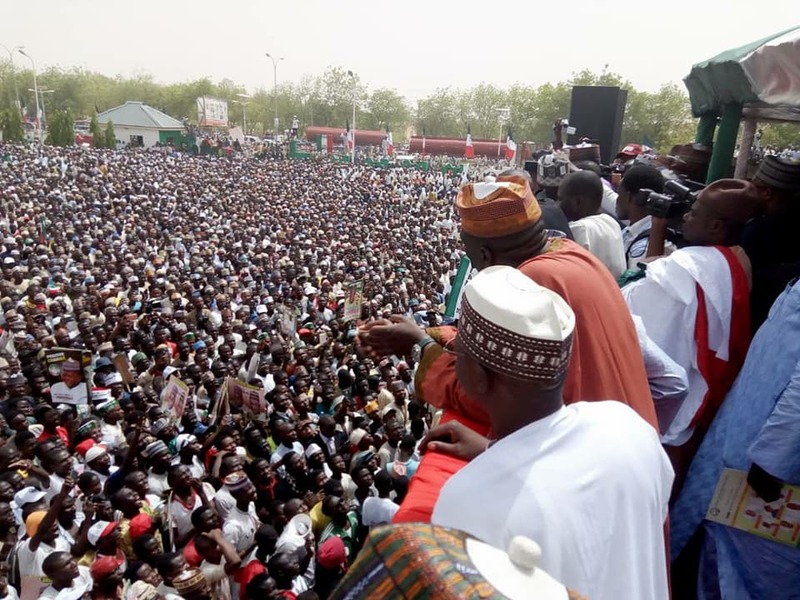 While addressing members and supporters of the Peoples Democratic Party in Katsina on Saturday, PDP chairman, Uche Secondus said Nigeria could not afford to witness another four years under Buhari. 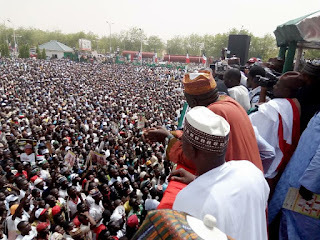 The jubilant crowd greeted the PDP national chairman’s assertion with chants of “a kori Yinwa (let’s chase out hunger).